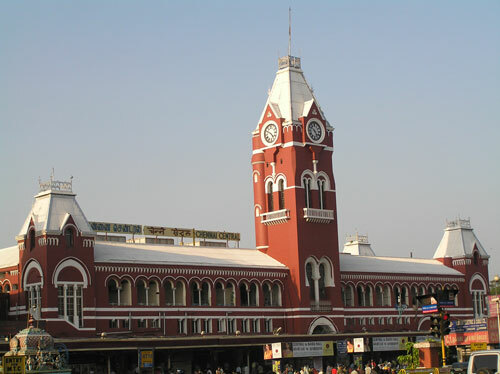 On arrival at Chennai airport our representative will welcome and transfer to a hotel. Overnight stay at hotel. Morning after breakfast visit many interesting places like Fort St. George, San Thome Cathedral and a few museums that house an impressive selection of Chola bronzes and stone sculptures from South India and the Deccan.Around afternoon, drive to Mahabalipuram (Mammalapuram).This ancient city was built in the 7th century and is a World Heritage Site today. It boasts of some very interesting art forms cut out of rocks that draw sculptors from all across the world. 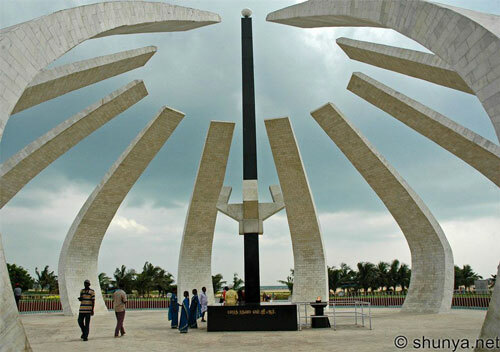 Check-in to the hotel for an overnight stay in Mahabalipuram. 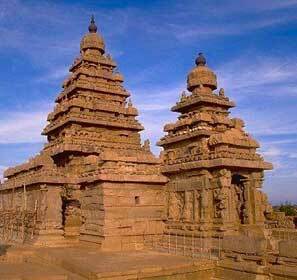 After breakfast sightseeing tour that would cover the Shore Temple, Arjuna's Penance & Five Rathas. 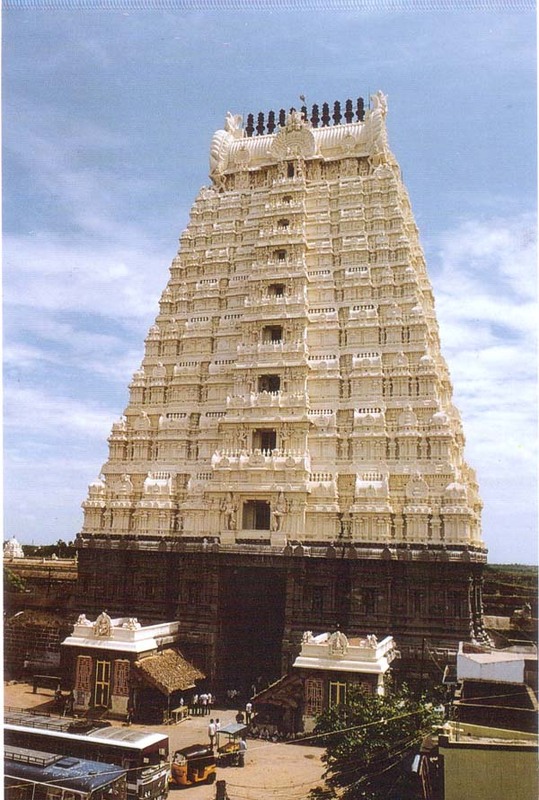 Thereafter, enjoy a drive to Kanchipuram, the city of temples. 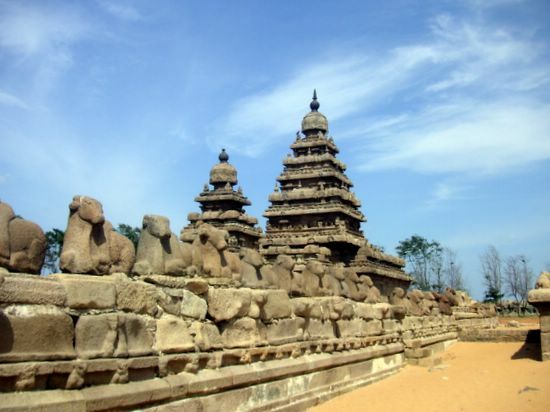 Return to Mahabalipuram at the day for an overnight stay. Morning after breakfast drive to Pondicherry, a small sea beach town famous for its French culture and for its Ashram of Saint Aurobindo. 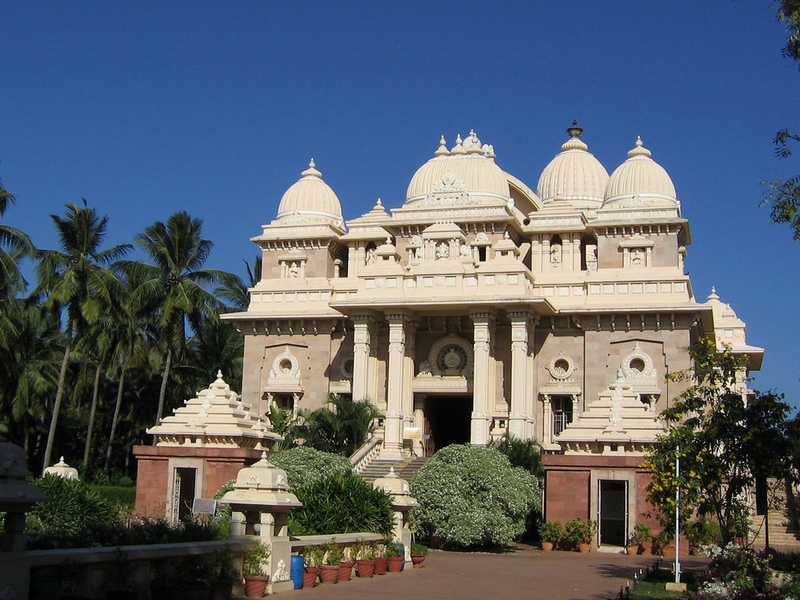 Visit the Ashram and the township having distinct French impression. Later transfer to Thanjavur. On arrival, embark on a visit to the famous Brihadewswara Temple, also known as the "Bull Temple" Built by the Chola kings, this majestic temple is 216 feet high. Overnight stay at hotel. 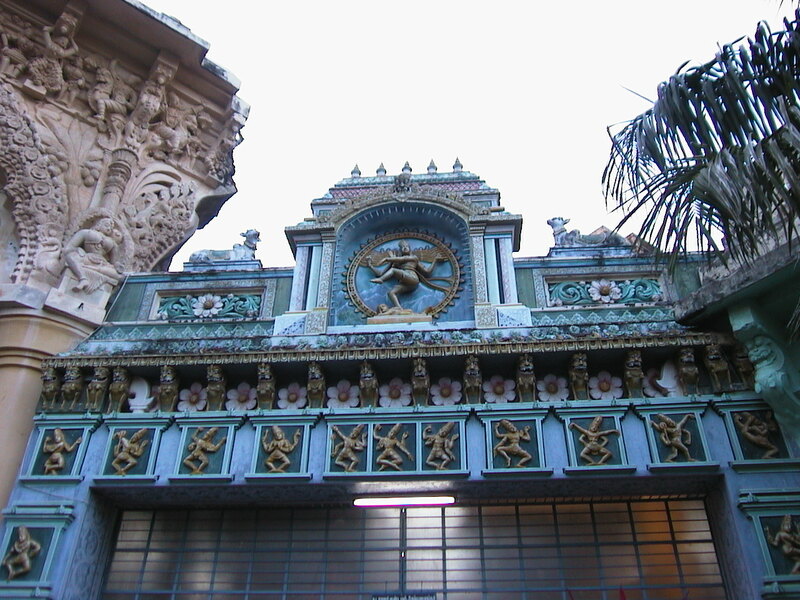 Madurai was the capital city for the great Pandya kings, and today it is Tamil Nadu's most happening culture arena. 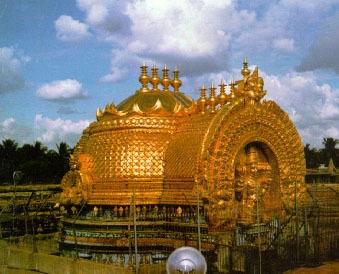 In the morning visit the Meenakshi Temple, the Teppakkulam Tank and the ancient Tirumala Nayak Palace. 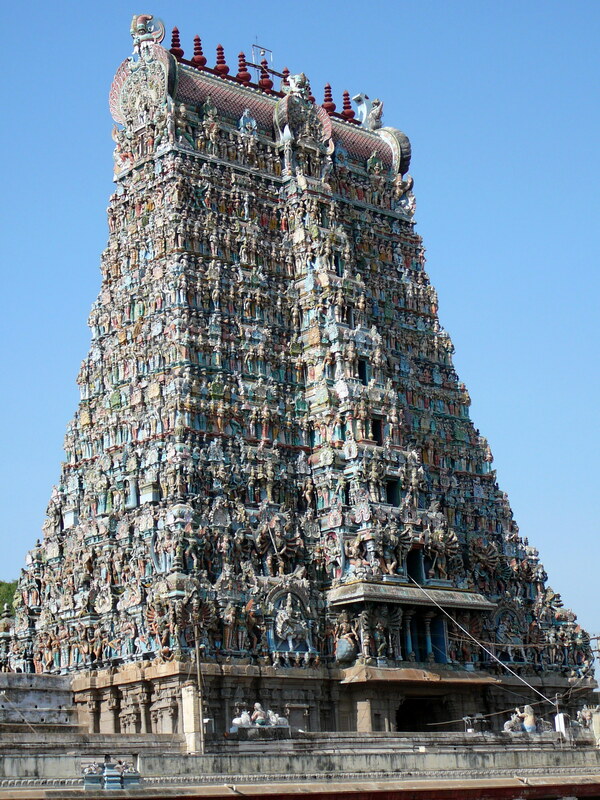 The structures of the Meenakshi Temple that are standing today date mostly from the twelfth to the eighteenth century. 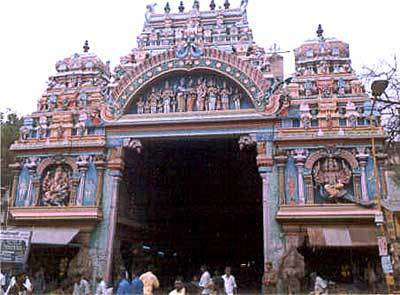 Its enormous gopurams, covered with gaily-coloured statues, dominate the landscape and are visible from all over Madurai. At every turn there is superb sculpture, magnificent architecture. The Tirumala Nayak Palace is a gracious building in the Indo Saracenic style, famous for the stucco work on its domes and arches. Afternoon at leisure. Overnight in Madurai. Morning post breakfast trabsfer to the aiport to take fligt to Chennai. 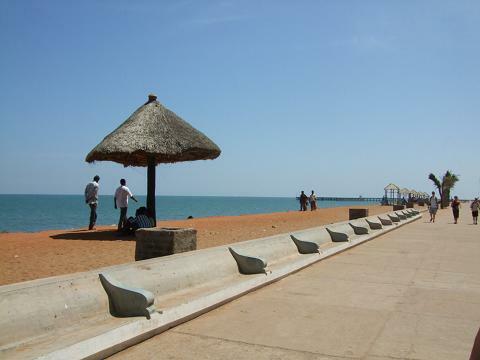 Upon arrival at chennai, enjoy the beach and later transfer to the international airport to take flight back home. 6 nights of accommodation on single/twin sharing basis. Meals served as per the plan. A/c vehicle as per the itinerary.